FareShare has been awarded the “Best Corporate Social Responsibility Initiative” for its FareShare Go store level surplus food programme at the 2018 World Food Innovation Awards in March. 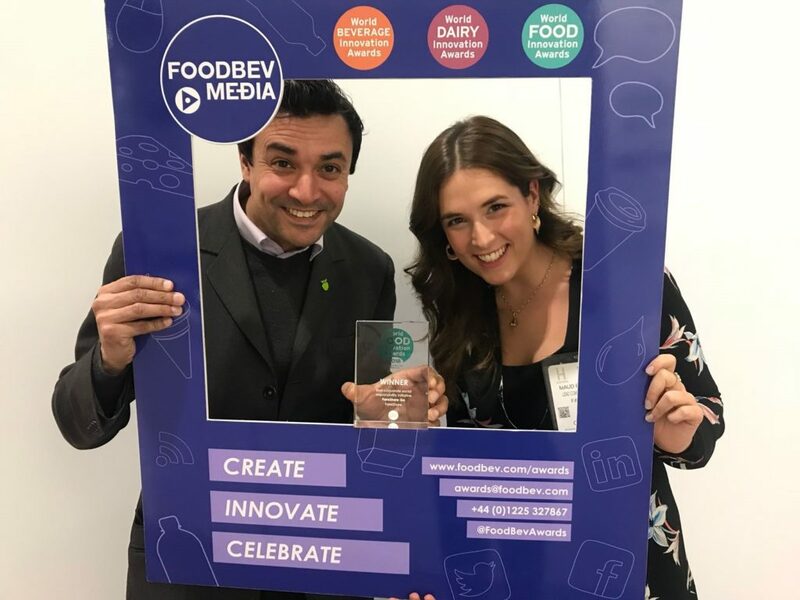 Run in association with FoodBev Media, the annual Awards attracted 220 entries from over 29 countries in 20 different categories. 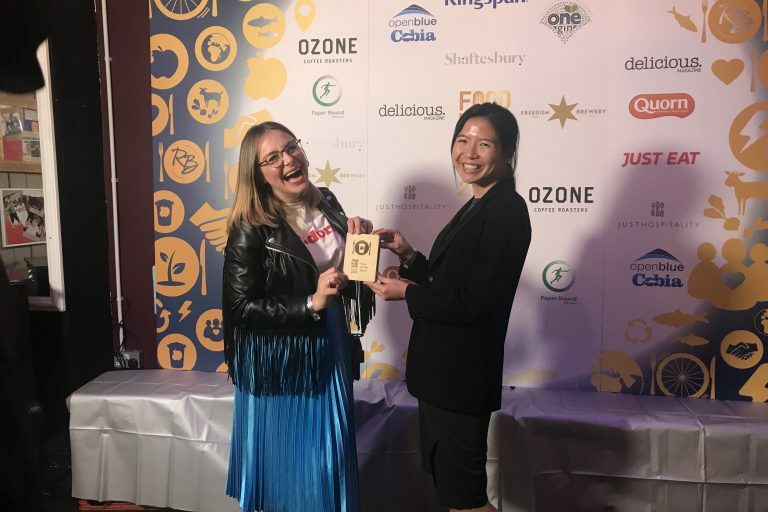 The other finalists in the Best Corporate Social Responsibility Initiative category were Harrogate Spring Water – ‘The Incredible Shrinking Bottle’, School Food Matters-fresh sustainable foods, Blue Hill Farm- wastED London event and CP Meiji – Meiji Gold Advance. On Monday 1 October, JD Wetherspoon were awarded Waste No Food Award at the Sustainable Restaurant Association’s annual Food Made Good Awards. 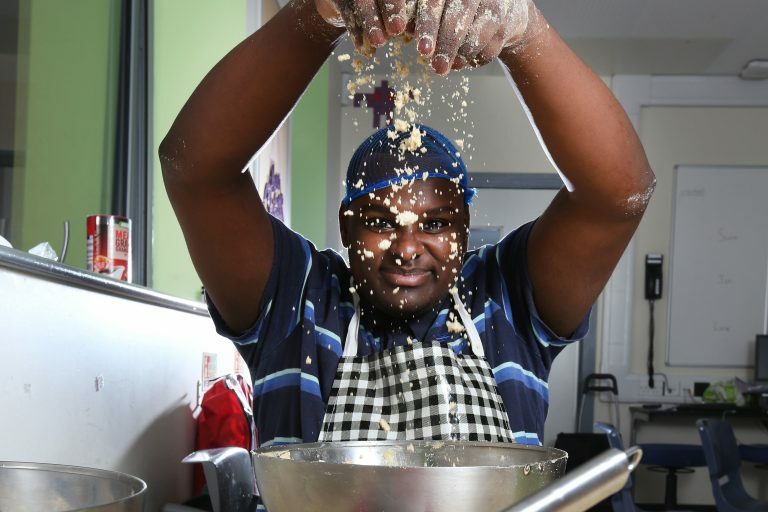 Over the last year, JD Wetherspoon has redistributed 3.4 tonnes of surplus meat, ready meals and desserts to food redistribution charity FareShare, enough to create over 8,000 meals for vulnerable people. 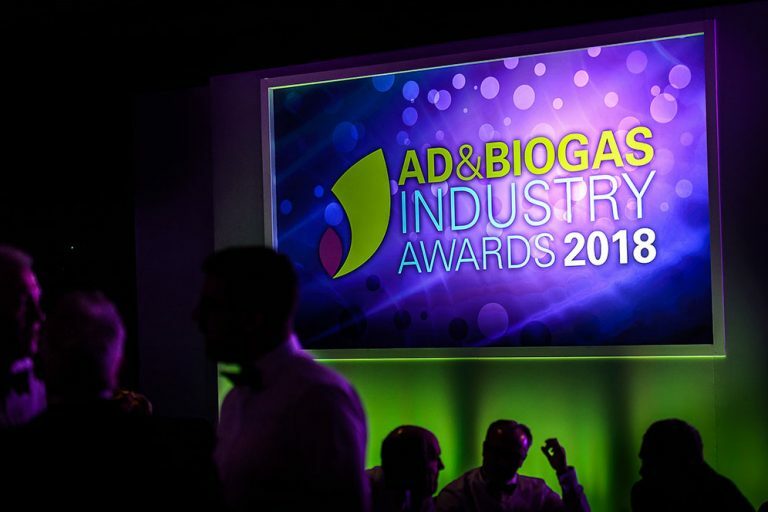 FareShare is among 16 organisations which have been recognised for exciting and innovative approaches to waste management at the annual AD & Biogas Awards. The UK’s largest food redistribution charity has been shortlisted for PR Team of the Year at the prestigious Charity Times Awards 2018.